Horace, Director and CIO of Gammon Construction, is responsible for the formulation and execution of the group’s overall IT and digitalization strategy. Prior to joining Gammon Construction, Horace was a Senior Manager in JOS Synergy, a joint-venture between Jardine Matheson and Canadian TELUS focused in IT outsourcing and data center services in the region. Before that, Horace was a Project Leader in Jardine Matheson providing IT application and operation services to the Jardines subsidiaries. Horace possesses a broad spectrum of experience including digitalization, information security, business process re-engineering, multinational IT operation, and IT infrastructure and architectural servicing. With strong skills in communication and business-IT bridging, Horace has also involved in pre-sales solutioning and large scale application systems development. 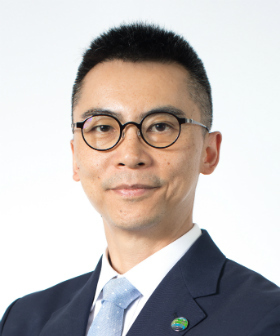 Horace is certified in Project Management, ITIL, and IT Governance, and he holds a first class honor bachelor degree in computer systems engineering from the University of Warwick in UK and a MBA with distinction from the University of Hong Kong.